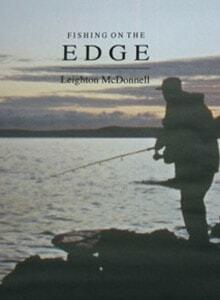 “Fishing on the Edge” reflects the catholic interests of the author and methods that represent enjoyment, in particular surface, float and dry fly fishing as well as a fascinating variation of normal ledgering technique. 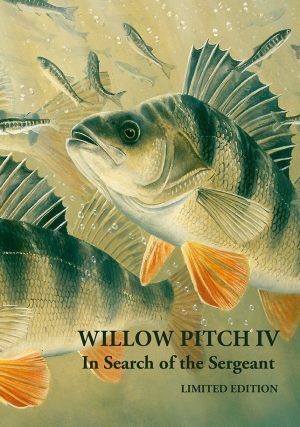 Big carp, perch, bass, trout and chub are all well covered, introducing important, well researched, new and original factors which seem to have effects on fish reactions, movements and appetite. 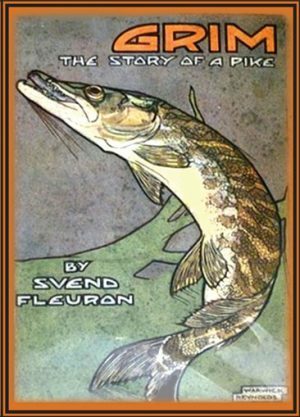 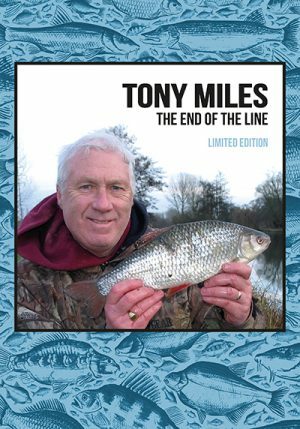 Illustrated with many black & white and colour photographs, the book recounts the best bits of over 25 years of angling which any reflective angler could not fail to benefit from.